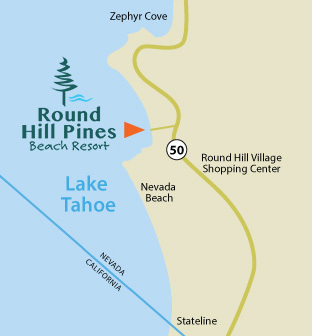 We're so glad you're interested in visiting Round Hill Pines Beach Resort at Lake Tahoe. Together with the U.S. Forest Service, we work to maintain and improve this amazing resort on the shores of Lake Tahoe. 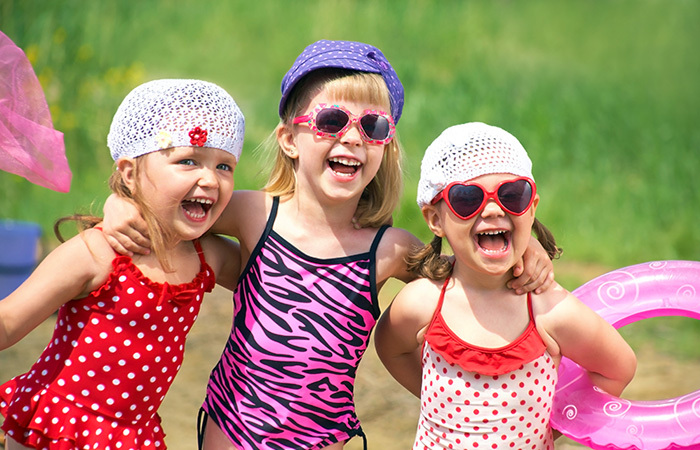 We understand that its charm and tradition are what make Round Hill Pines special, and we’re committed to maintaining this authentic Tahoe experience for families and friends to enjoy. 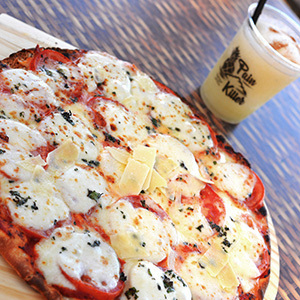 Not only to we have tons of fun things to do, we have some great grub, too! Check out our Eats & Drinks page. And don’t forget to keep up with us on Facebook.